There are multiple ways to get around the state of Alaska. In a state as vast as Alaska, getting around easily is important. Remember the state has 6,640 miles of coastline, so many of the towns and cities are located on the waterfront and can be reached only by air or sea. The Alaska Marine Highway takes care of the water part. An Alaskan Inside Passage cruise is an awesome experience! It is a taste of the state that will whet your appetite for more. What if you decide to visit Alaska and you want to experience the magnificence on your own schedule, and better yet, in your own vehicle (or a rented one)? How does one get around the great state? What type of roads are there, where do they go, and what can be seen along the way? Planning a once-in-a-lifetime Alaskan vacation and having trouble prioritizing your “wish list” of things to see? 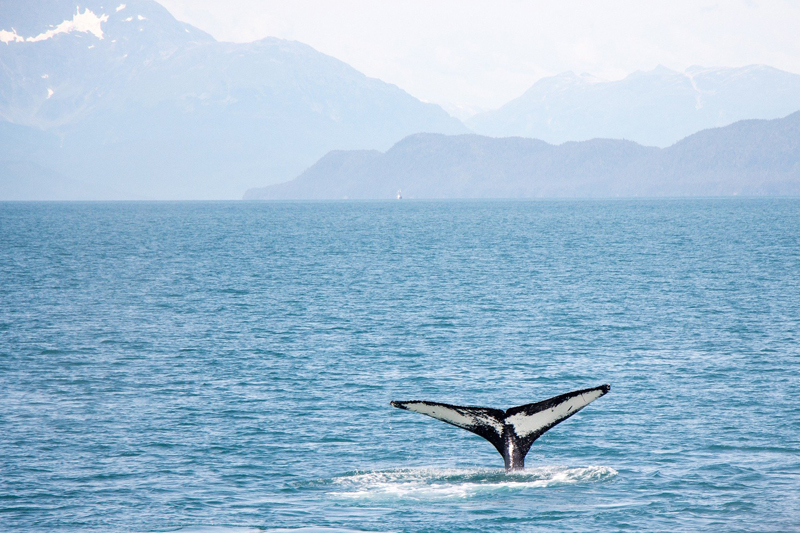 Alaska’s Kenai Peninsula may be just the ticket! It´s time to pack for your cruise. Where to begin? Read on for suggestions and tips on making this task a little bit easier. Your Alaskan cruise has ports of call, where you have an opportunity to disembark and tour a town. Juneau, Skagway, Ketchikan, Sitka. What is there to do? How will you want to spend your free time? Excursions are a great option. As you start looking into how to get around Alaska, you will discover the beautiful scenic byways. Take the Steese Highway for instance. The Steese Highway is known for its beautiful views and vistas. It’s also very frequently closed in the winter because of avalanches! If a trip to Alaska has you building your own itinerary, you will more than likely fly into Anchorage. There is plenty to do in this bustling city, but once you’ve rented your car or RV and are ready to hit the road, you can start out by heading north on the Glenn Highway. The 127 mile Seward Highway is not only a designated Alaska Scenic Byway, but it's so beautiful it also is designated as a USDA Forest Service Scenic Byway, and All-American Road. Want to know more about Alaska? Been here and eager to return? Come share your experiences, photos, stories and questions in the Alaska Forum! Subscribe for free weekly updates from this Alaska site.